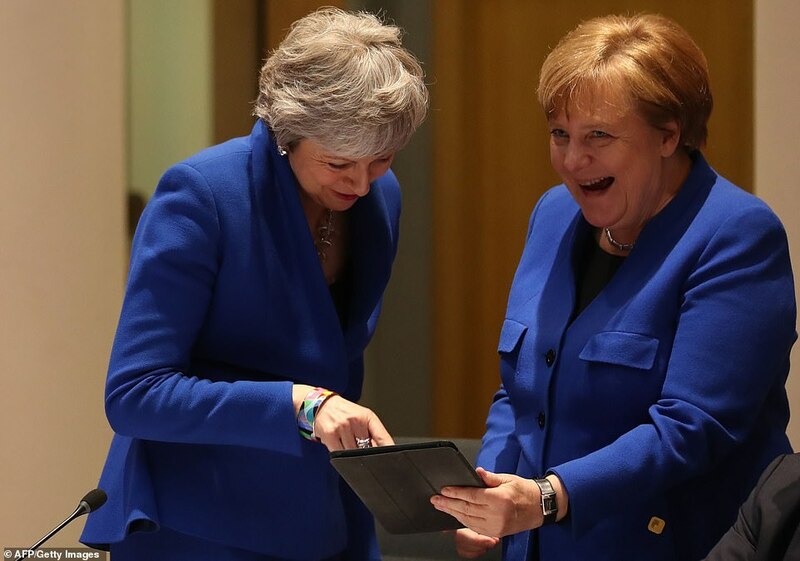 European Union leaders agreed to delay the deadline for Britain’s departure from the bloc until October 31, with a review at the end of June, EU diplomats and officials said today. 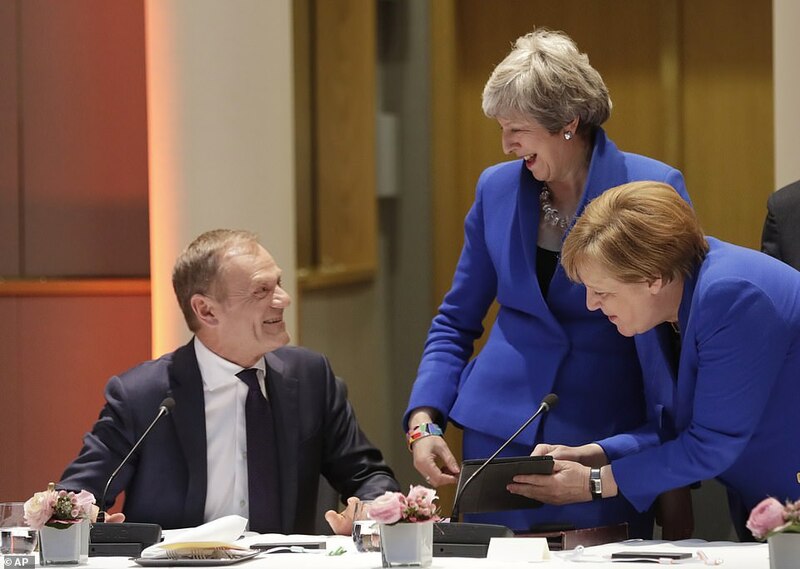 European Council President Donald Tusk said he would now meet British Prime Minister Theresa May to present the extension plan. May had asked for Brexit day to be postponed until June 30. Under the deal, the U.K. must participate in the European Parliament election. And if the House of Commons ratifies the Withdrawal Agreement before the Halloween deadline then the U.K. can leave the EU earlier. “The review in June is not to revise the date but only to assess the situation,” an EU diplomat clarified.